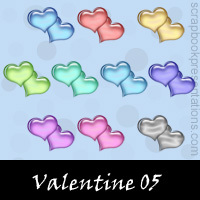 Explore Valentine's Day PowerPoint templates, embellishments, Snagit stamps and more stuff. 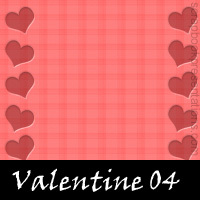 Valentine's Day is celebrated on February 14th as an expression of love. 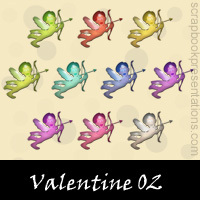 The day is named after Saint Valentine, an early Christian martyr, on this day, lovers send love notes, Valentine's cards, chocolates, flowers, and gifts. 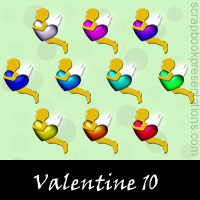 Valentine symbols include the heart-shaped outline, and the winged Cupid. 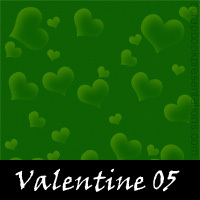 You can learn more about Valentine's Day on Wikipedia. 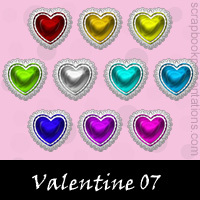 See a visual presentation (scroll down this page) and download a PowerPoint presentation on Valentine's Day here.